You may know what a landscape is, but do you know what “design” is? In this 4-part series, Landscape Architect Don Borden will share his expertise to help you understand the ins and outs of the design process. 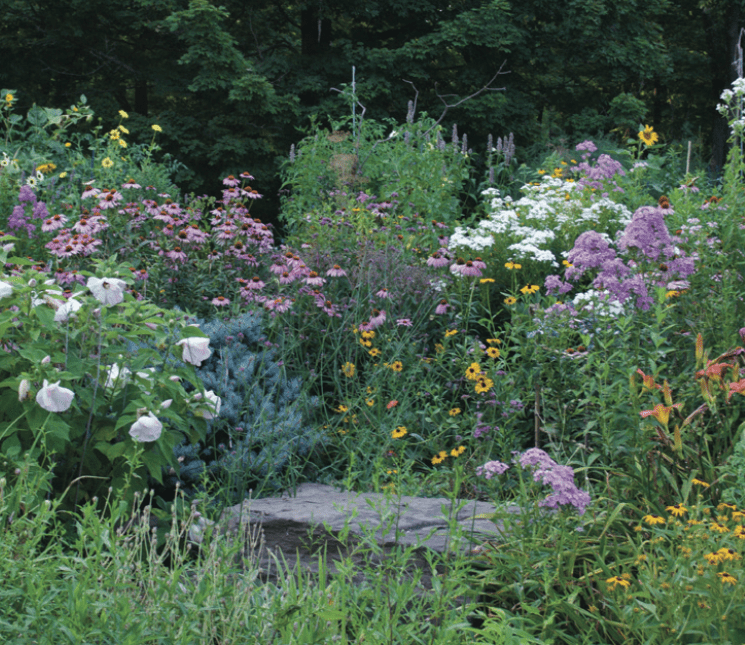 You’ll learn about the creative part of the process – from how to use texture, color and constructed aspects – and how to choose the best solutions for your landscape. The final class will help you put it all together. Don Borden is a retired registered Landscape Architect who earned degrees from Rutgers University in landscape architecture and Temple University in landscape design. He has 47 years in professional practice and taught at Temple University in Landscape Design and Delaware Valley University in Landscape Architecture. We’re sorry but this program is FULL.